Though Qaraqosh was liberated 18 months ago, civilians only started returning after the schools reopened in October. Mouche is working to attract as many Christians as possible to bring the town back to life. But it is also a fight against rumors. “When people say it is dangerous, I reply that there are many restaurants and shops, and people are enjoying life again,” he said. The bishop was opening a small shopping mall the day of his interview with Al-Monitor, which will sell men’s wear, run by local businessman Mohanad Yousef. 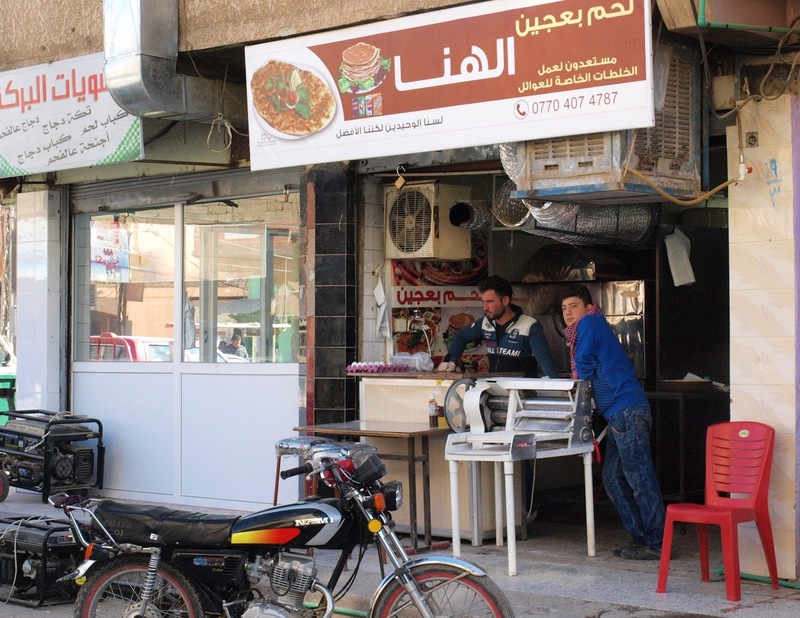 The center of Qaraqosh is alive again, with shops selling fruit and fresh vegetables, clothes, toys and even bicycles next to teahouses and counters selling traditional bread. On Palm Sunday, thousands gathered in the city center for the first open-air ceremony in three years.